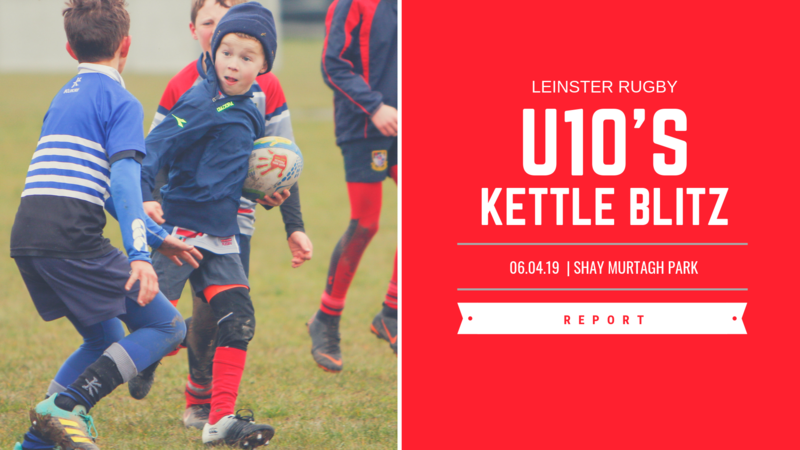 Mullingar RFC hosted the official Leinster Rugby Kettle U10s Blitz in Shay Murtagh Park on Saturday April 6th. 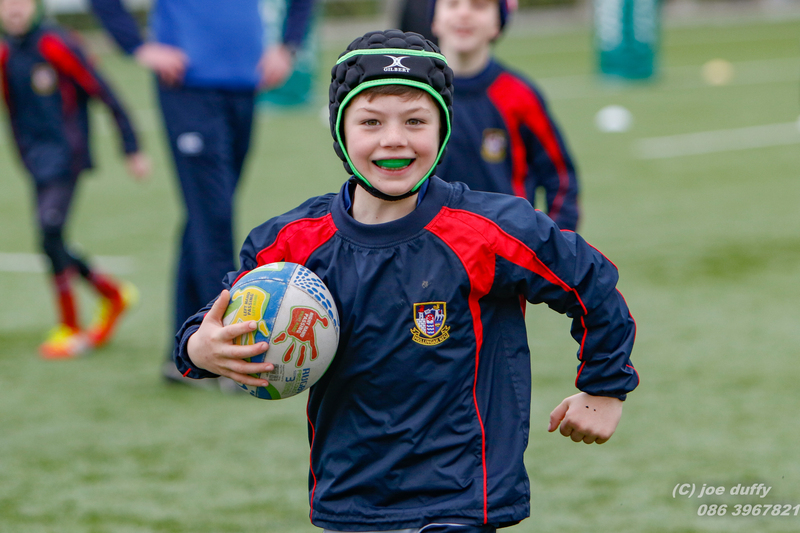 264 Kids from 14 rugby clubs all over Leinster took part in what was a fantastic morning of rugby. In total the 14 clubs came from 8 different Leinster counties so a great spread of clubs from all over the province.